A Palestinian man has reportedly died during a day of rage across the West Bank, East Jerusalem and the Gaza Strip. 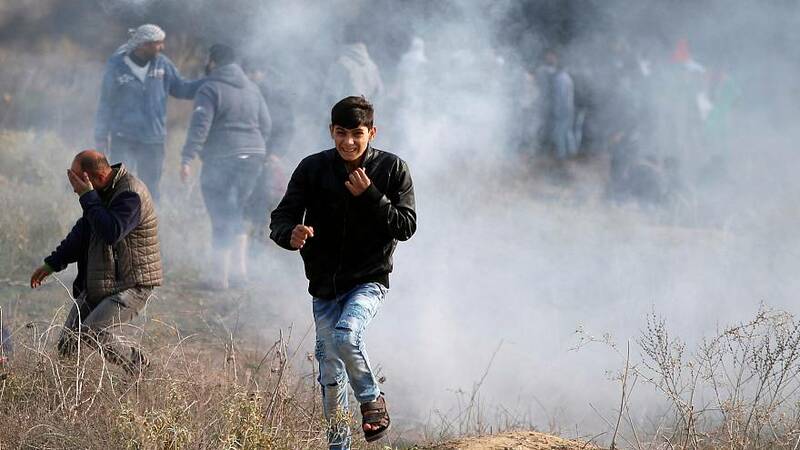 The Palestinian Health Ministry said Israeli soldiers shot him dead near the Gaza border amid clashes over Washington’s recognition of Jerusalem as the capital of Israel. 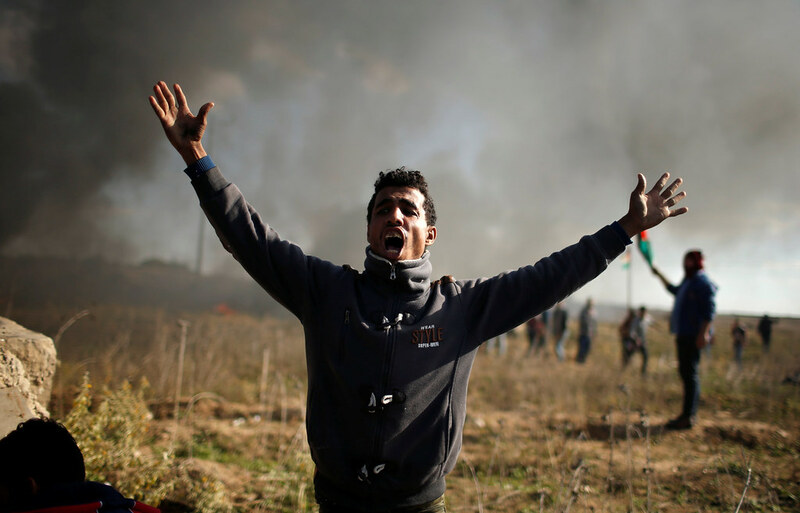 Dozens of Palestinians are said to have been injured in the violence. As Friday prayers ended, scuffles broke out. Reinforcements were deployed in and around Jerusalem's Old City. Water cannon were used in some areas, in response to stones thrown by protesters, while thick, black smoke could be seen as tyres were burned and tear gas fired. US President Donald Trump's decision was a contentious one. Palestinians want East Jerusalem as the capital of the state they seek, but Israel regards Jerusalem as its eternal, indivisible capital.